Updated 10/04/2018 - Preview track 'Catharsis' now on Decibel Magazine - check it out here. 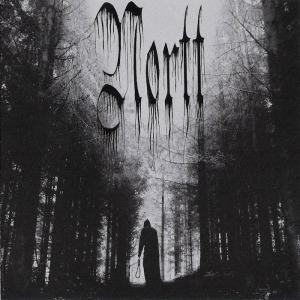 "Prepare for Swedish doom metal! 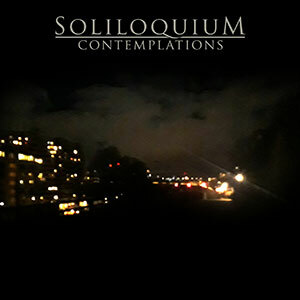 On June 1st, Soliloquium will release the full-length album 'Contemplations', the follow-up to debut 'An Empty Frame'. 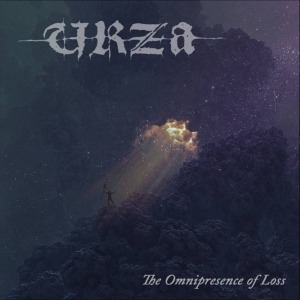 The album will be released on Transcending Records. It's once again produced by Mike Watts (Sleepwalkers, Terminus), who also handles the drums this time around. Expect a more varied, less standard Death/Doom metal offering from Soliloquium. Don't worry though. The Stockholm darkness will still be highly present. 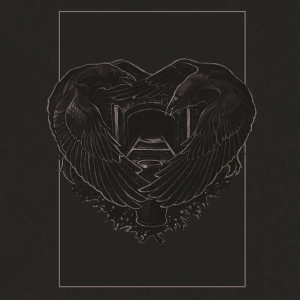 Fill the void of the Katatonia hiatus :D Music samples and more announcements will follow soon!" Read more about the release at Soliloquium website.